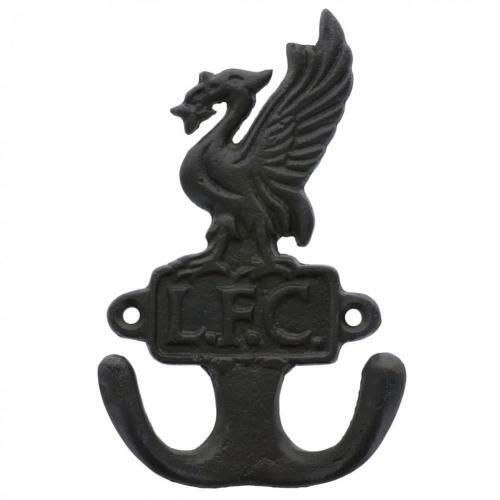 Even if you don't like football you know Liverpool and its glorious sports history. 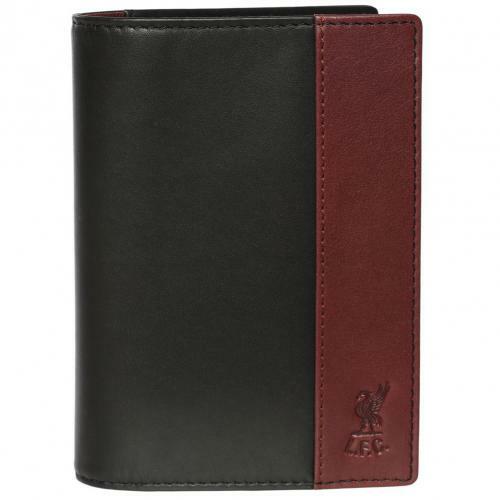 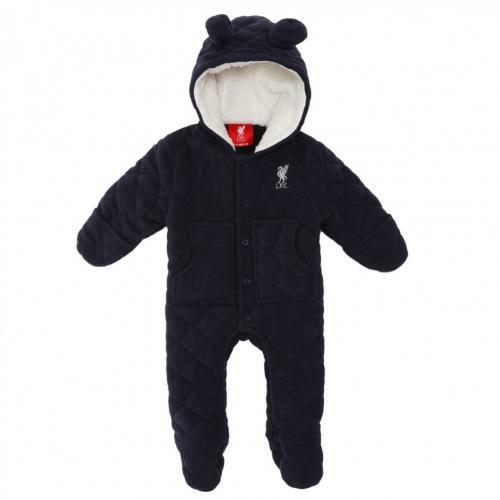 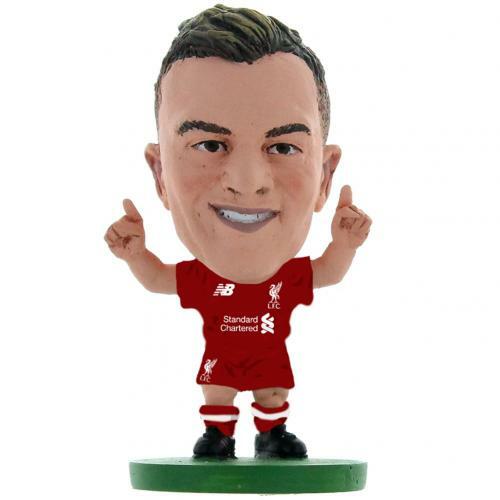 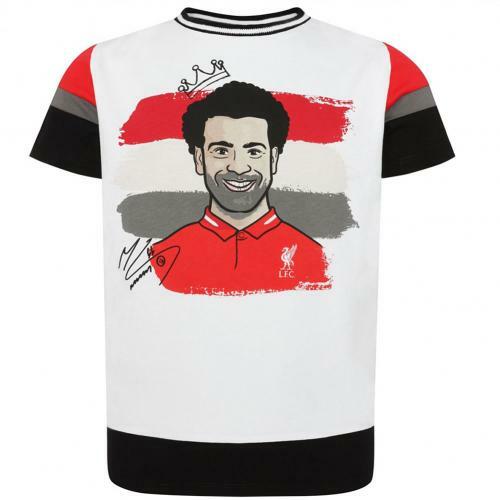 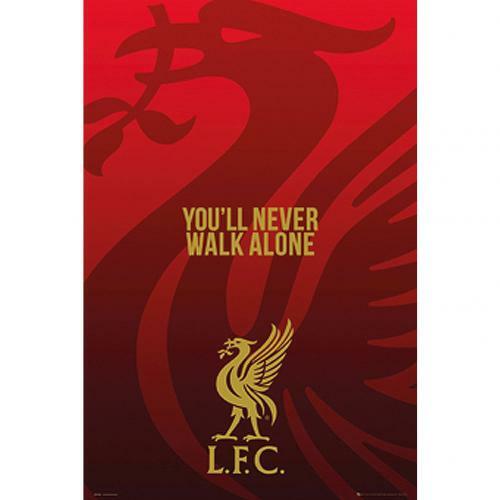 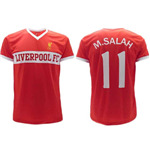 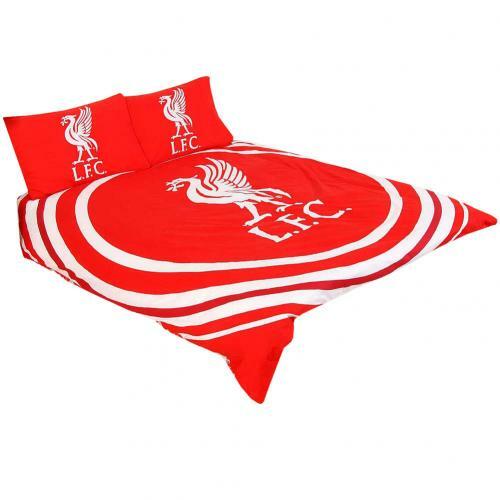 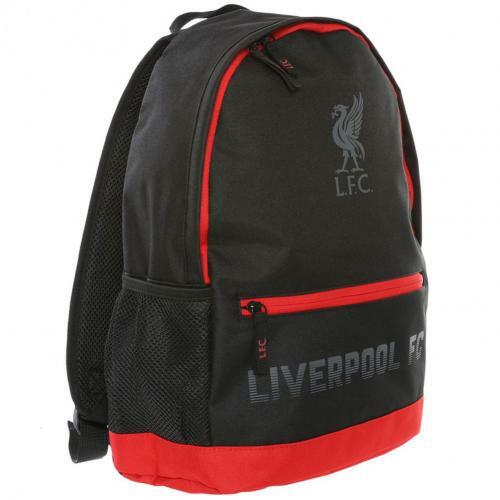 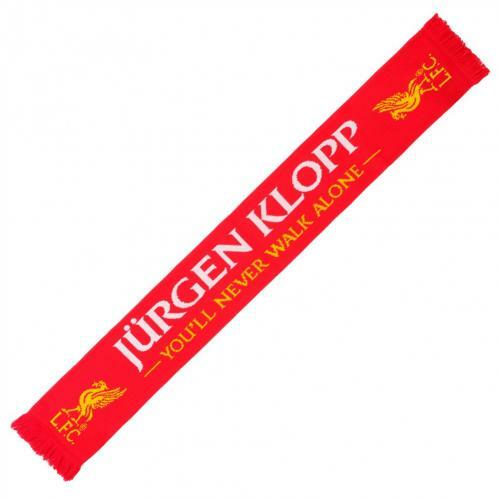 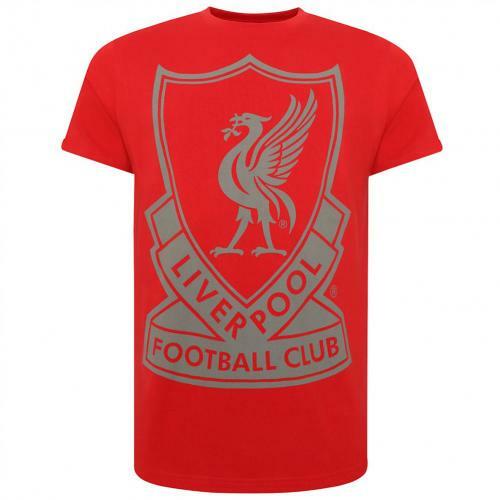 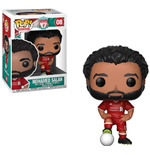 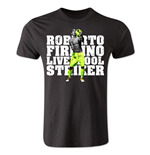 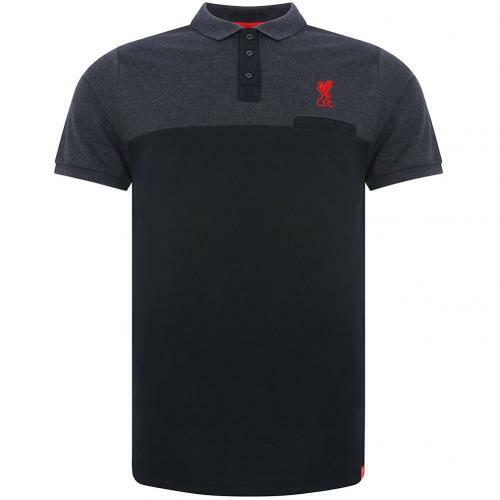 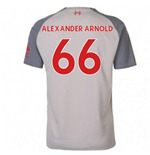 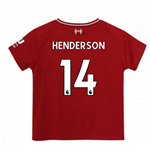 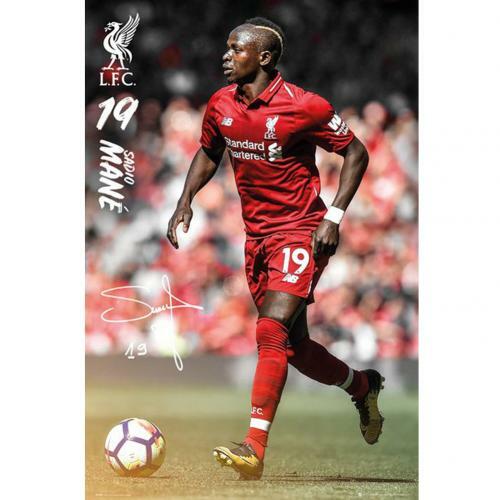 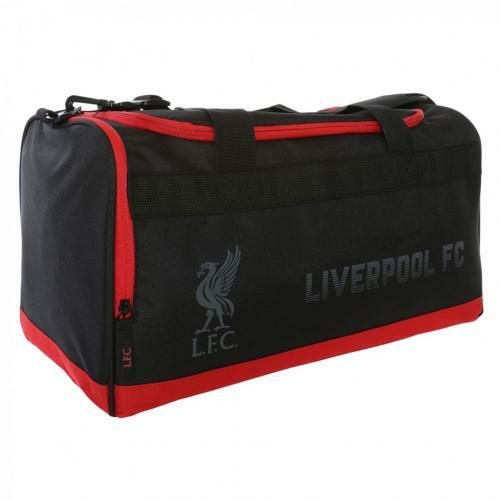 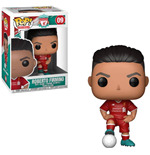 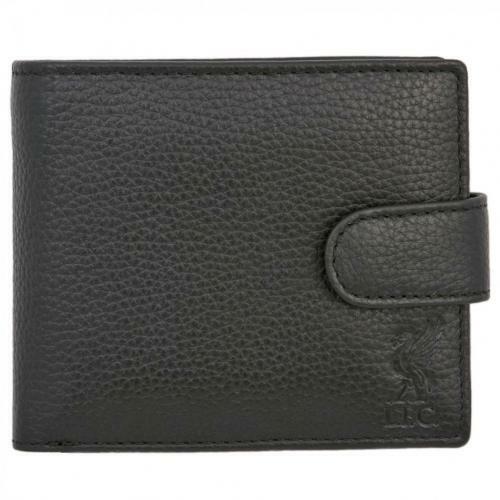 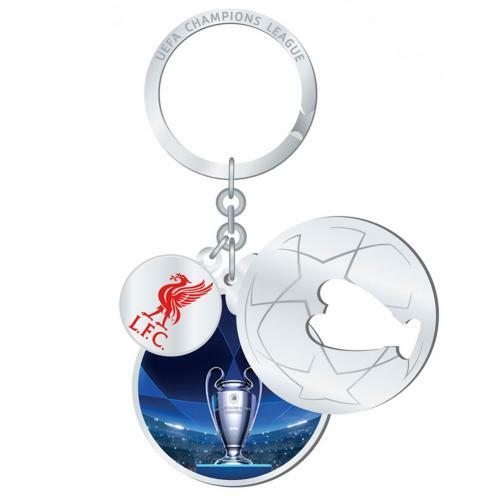 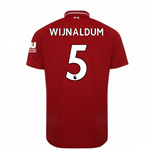 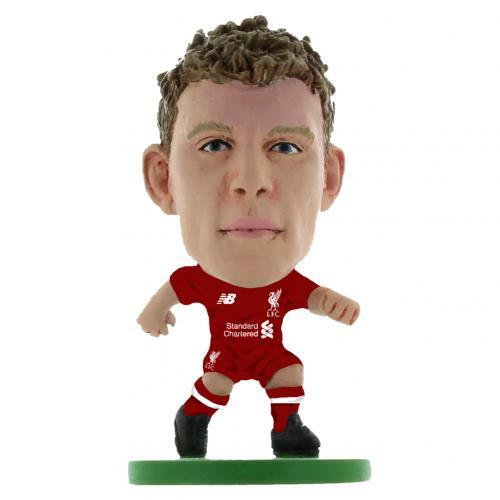 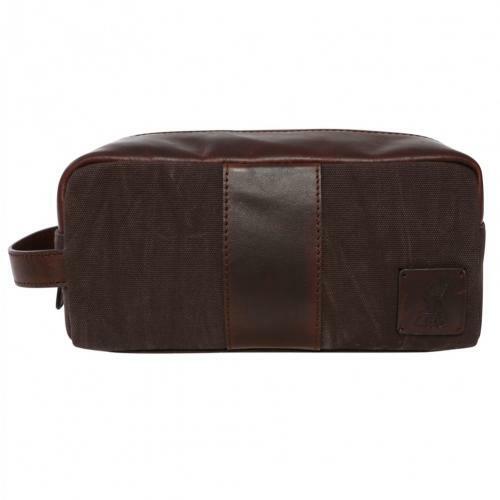 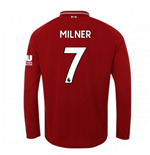 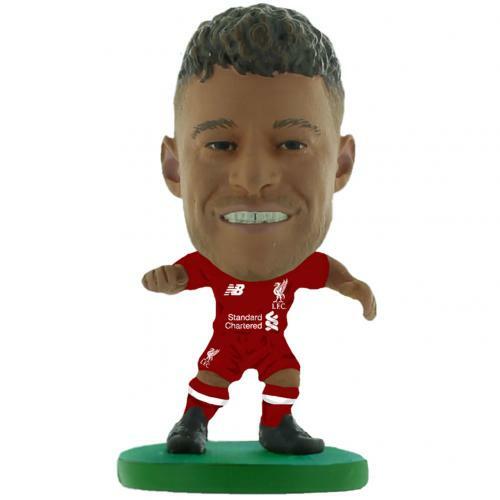 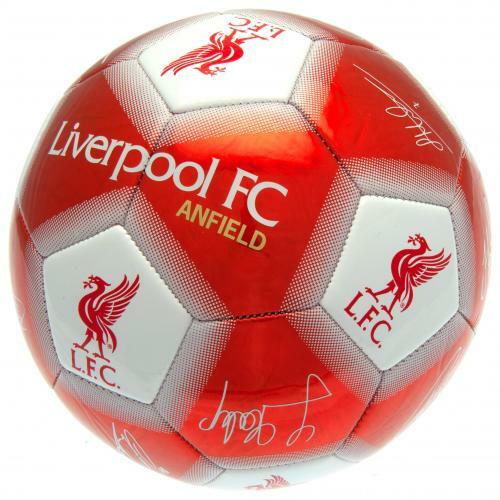 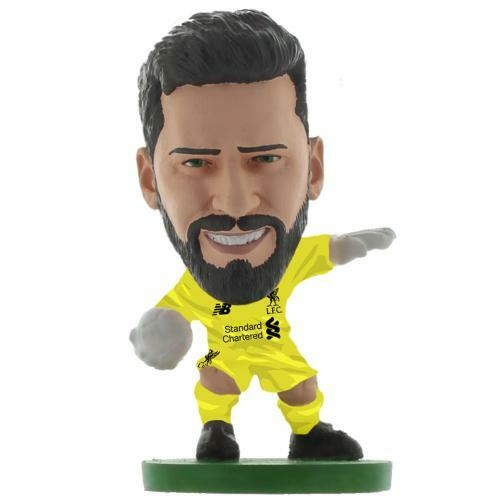 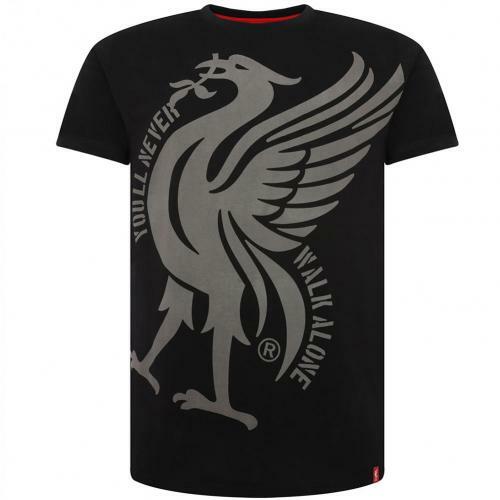 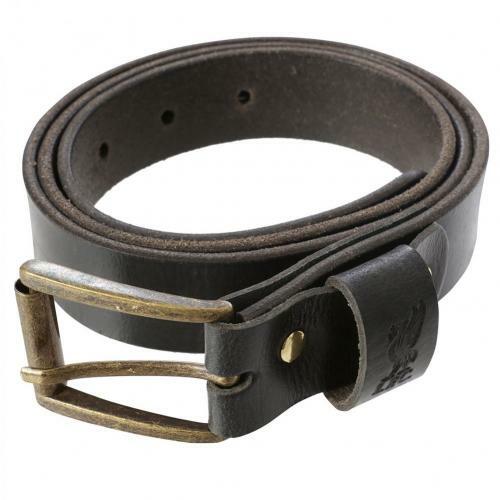 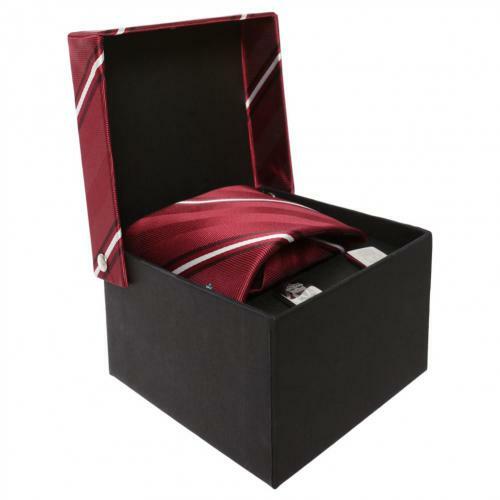 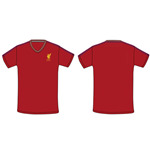 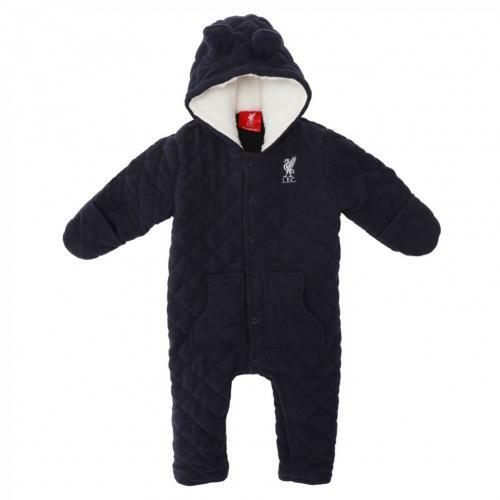 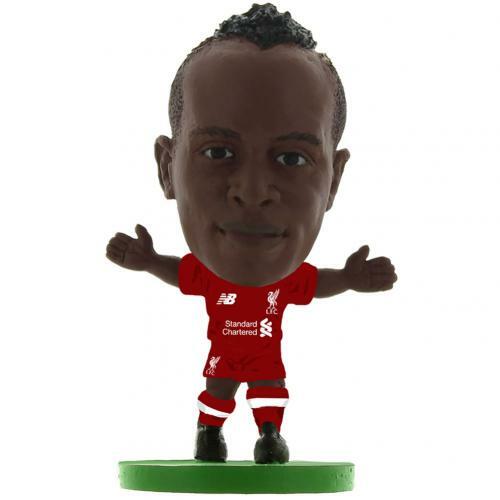 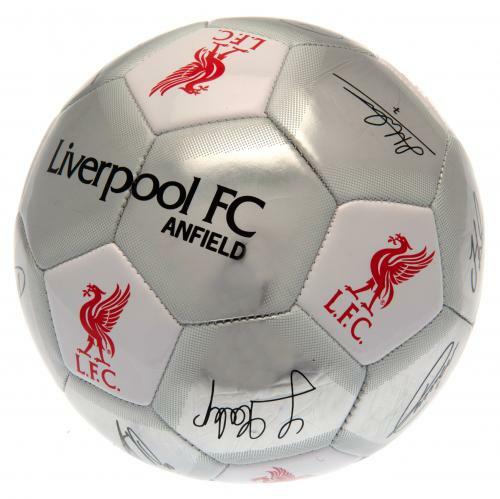 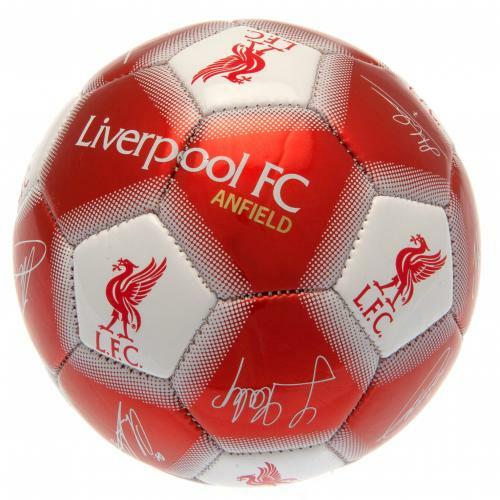 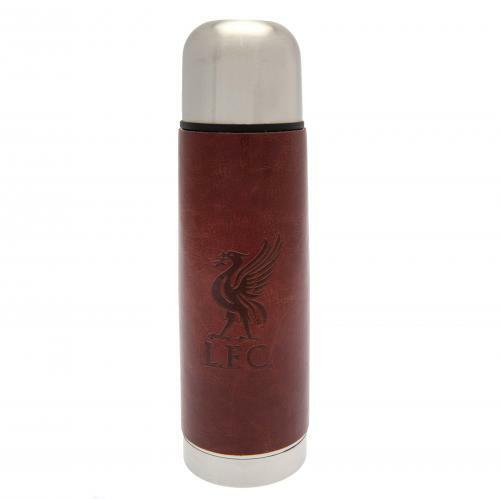 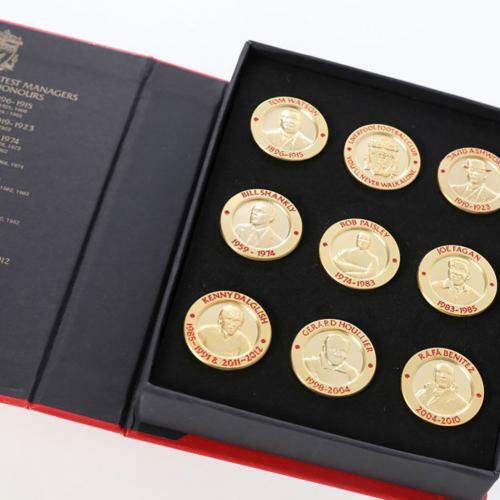 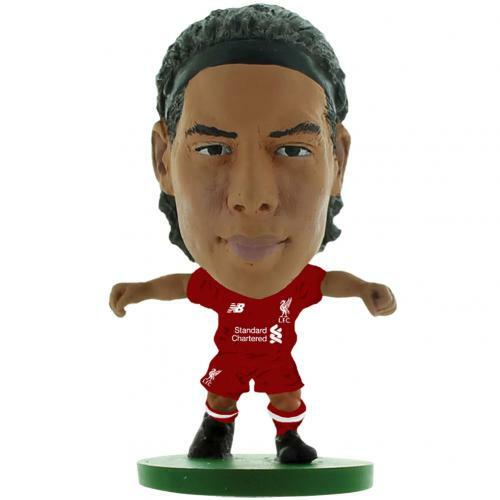 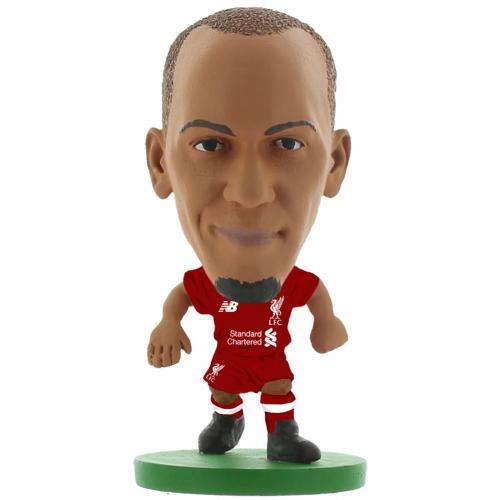 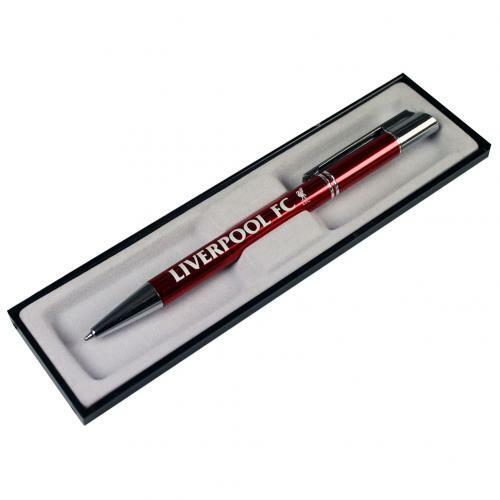 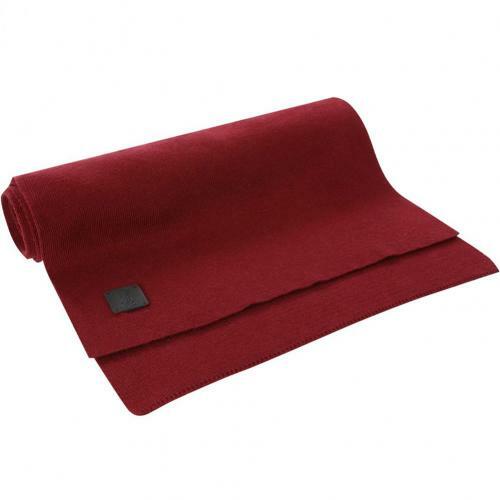 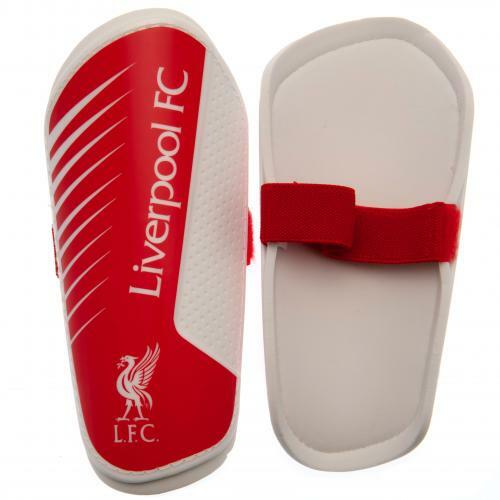 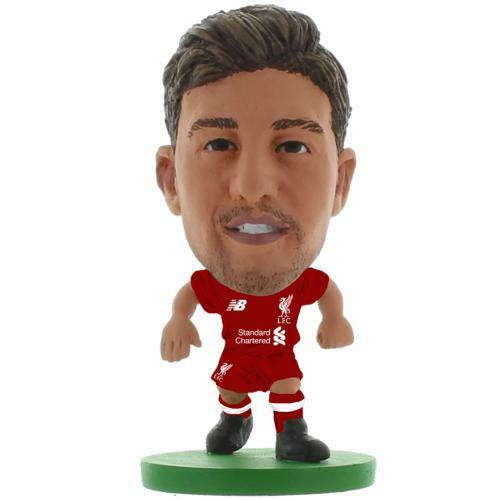 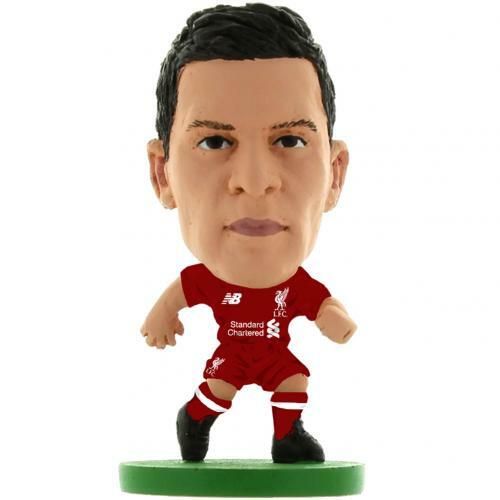 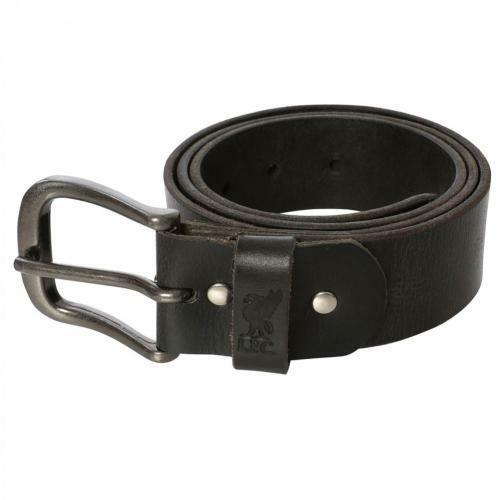 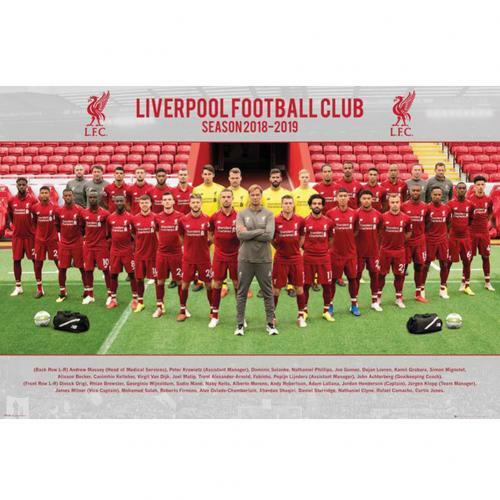 Liverpool merchandise is a brand offering any kind of gadgets, from t-shirts to posters. 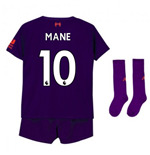 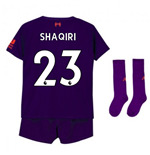 Liverpool t-shirts, tracksuits, and shorts complete this showcase, offering the supporters the chance to wear the team colors. 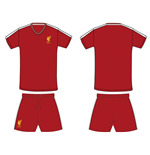 Liverpool merchandise is an overwhelming brand: wear the tracksuits and you'll be ready to run to goal!